Honda had recently launched Amaze and before that all new CR-V in Indian market for a refreshing temptation. Now it is asking dearer prices for both of the model plates claiming additional Rs. 8,000 on Amaze and Rs. 14,000 on new CR-V, due to the unobvious complications of dollar-rupee equation in imports. The Japanese had already revised prices of Brio, City and Accord in April and now it was the turn of remaining monikers to wear new barcodes. It is also learnt that the hike in prices will be applicable depending upon the variant selected. 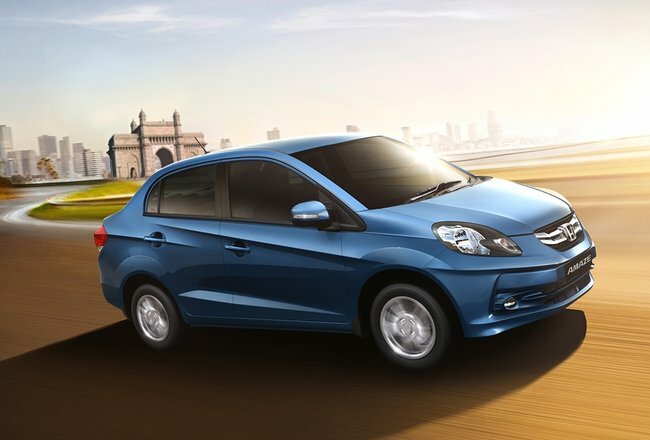 However, it was revealed from the initial days of Amaze launch that carmaker is in the mood to hike price of freshly launched B Segment sedan. The price that it followed in the initial period was to gain a fatter market share, which it had lost in recent times due to the unavailability of diesel engine.